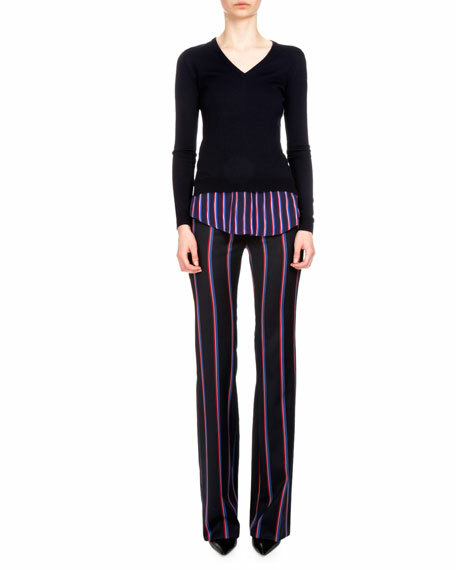 Altuzarra "Serge" striped wool-blend pants. Approx. 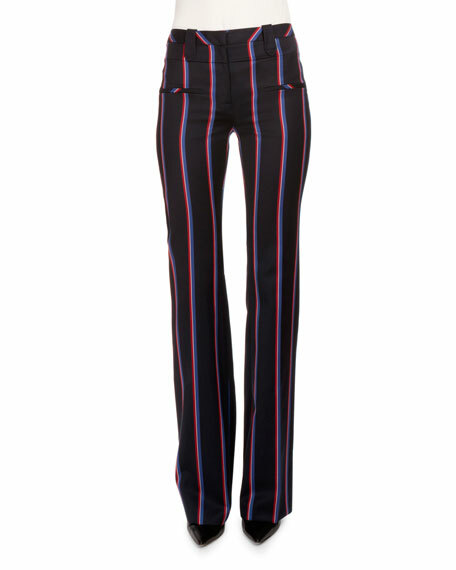 length: 34" inseam, 45" outseam. For in-store inquiries, use sku #1770667.